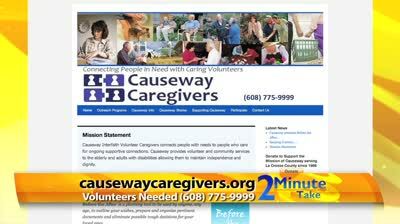 Supporting Congregations | Causeway Interfaith Volunteer Caregivers, Inc. These are the congregations that support Causeway’s mission by providing caring volunteers, recipients of services and an annual gift of monetary support. Click on a church to link to their website.